During the weekend of April 24, 2015, Tap 42, a burger and craft beer eatery, hosted their 1st Annual Tap Takes Over 5K to benefit Voices for Children of Broward County. The weekend kicked off with a pre-race happy hour and registration party. 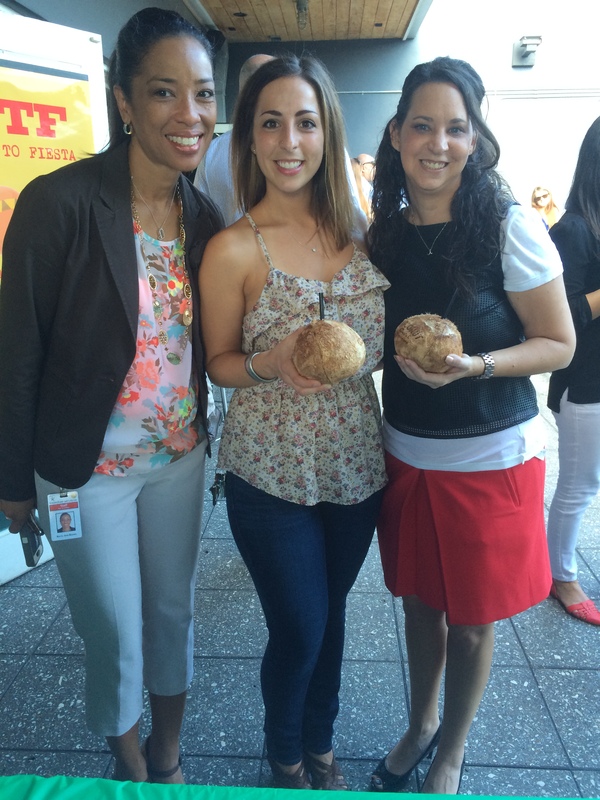 Local coconut purveyor, Coconut Cartel, provided coconuts for the restaurant’s signature Cartel Cocktail, and 100 percent of the proceeds benefited Voices for Children of Children of Broward. 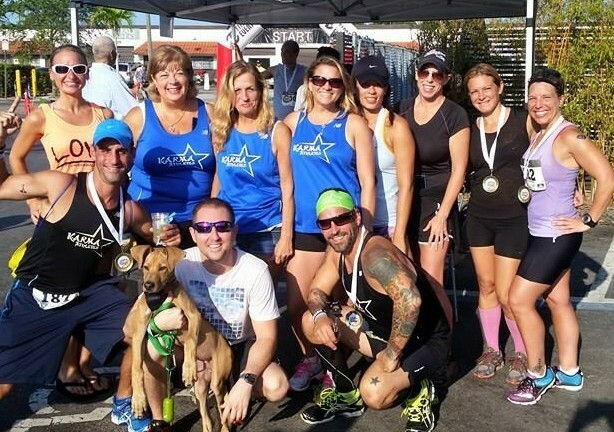 The weekend concluded with a 5K around downtown Fort Lauderdale and ended at Tap 42 with a post-race re- fuel breakfast station. 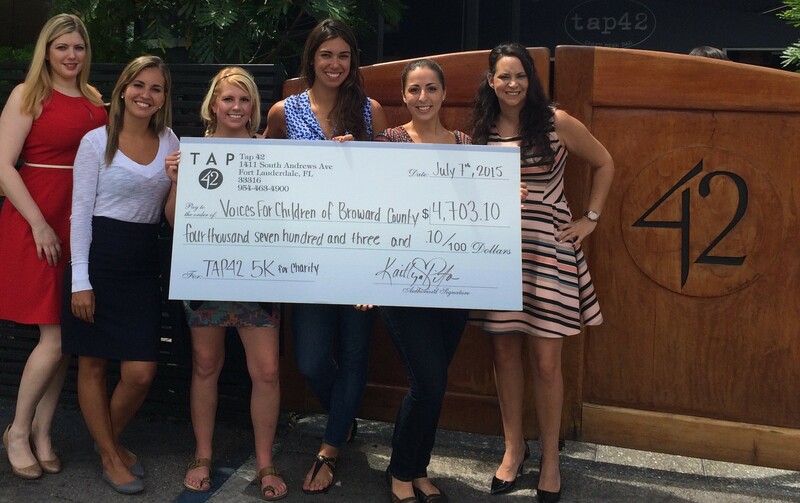 Through their efforts, Tap 42 raised an incredible $4,703.10 for Voices For Children of Broward County. 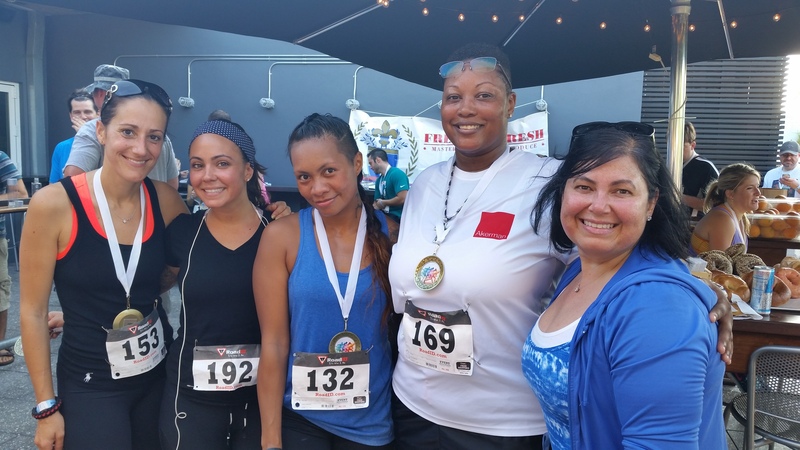 “All funds raised are a tremendous help for our Program and Services, which provide direct financial assistance to abused, abandoned and neglected children in the care of the State, in Broward County,” said Erica Herman, Voices for Children of Broward County’s Executive Director. 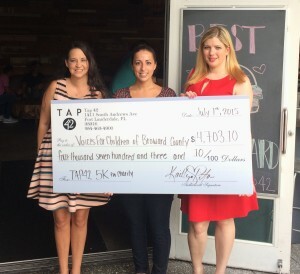 ” We are so thankful to Tap 42 and the Tap Takes Over Team for their passion and commitment to helping spread awareness and raising much needed funds to sustain and enhance our life- changing programs.